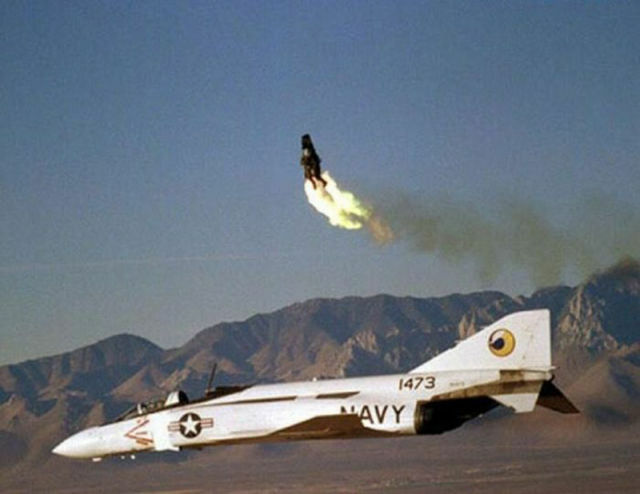 Sometimes the only way out is to eject. 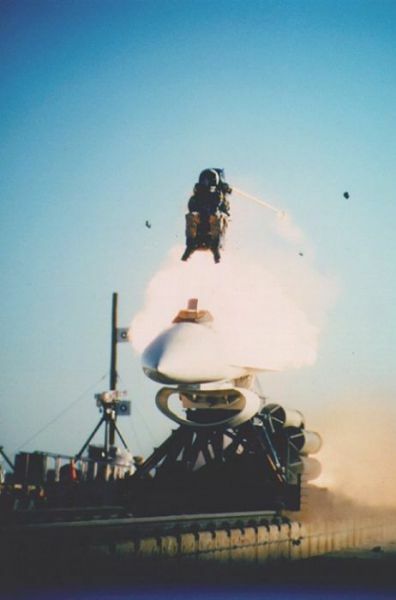 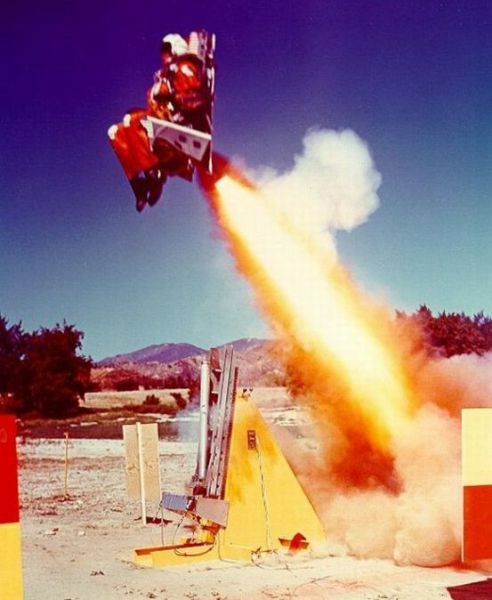 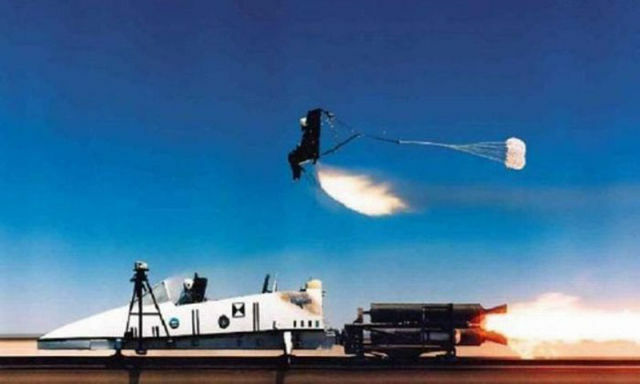 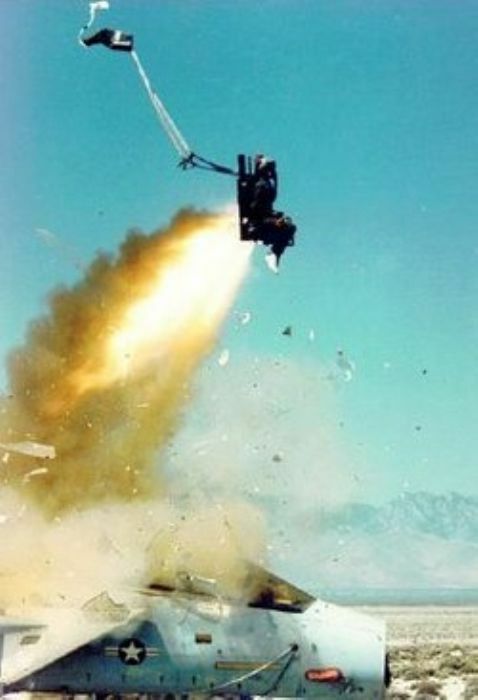 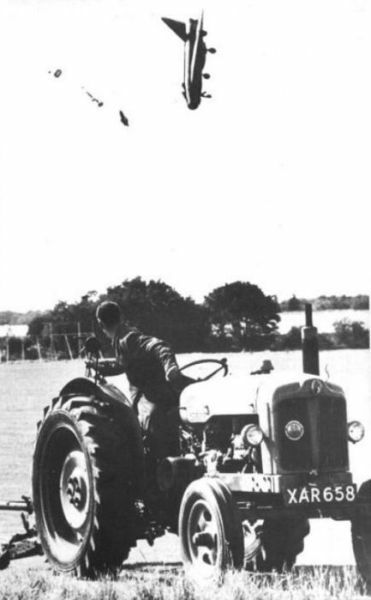 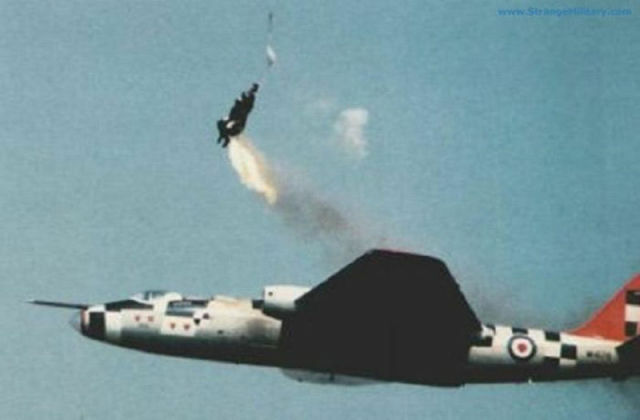 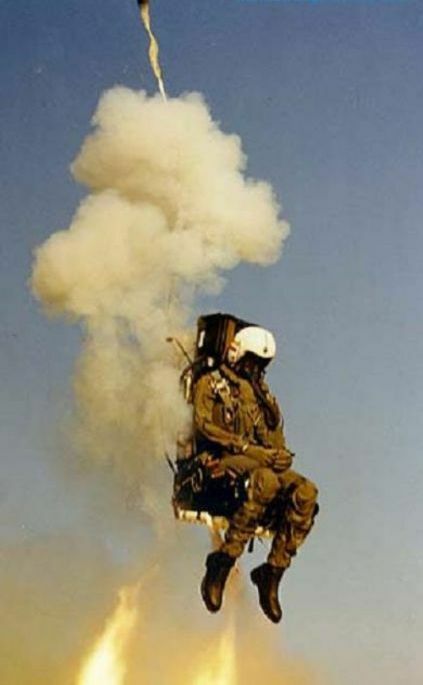 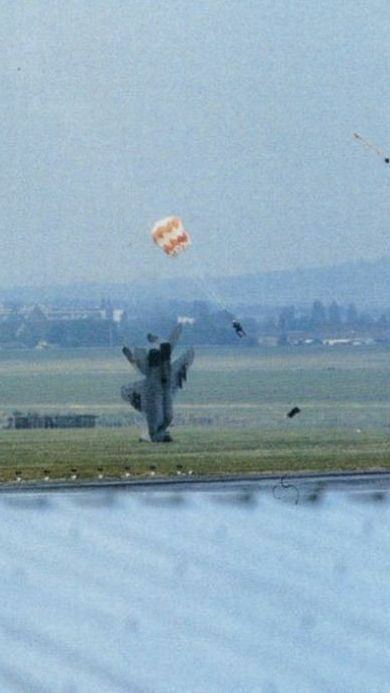 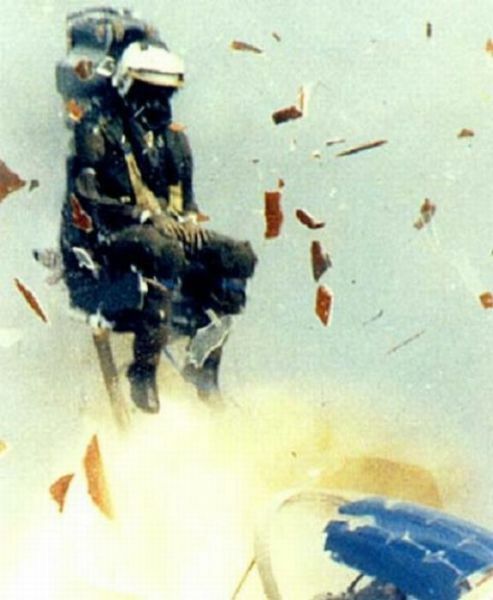 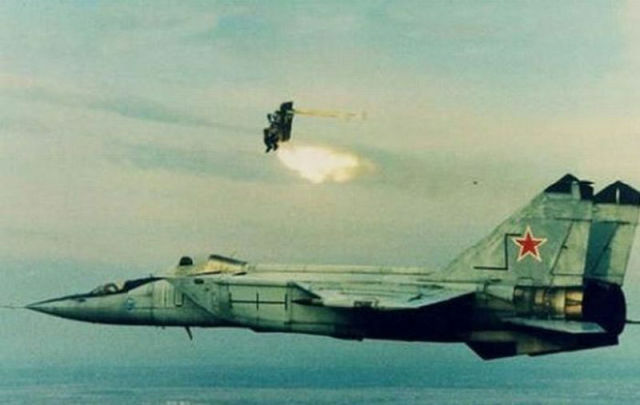 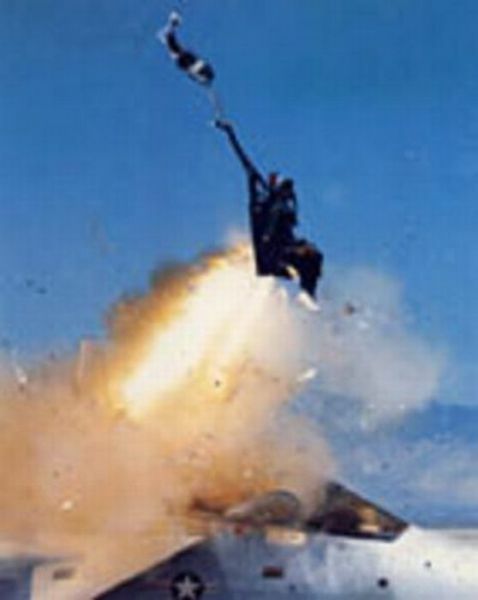 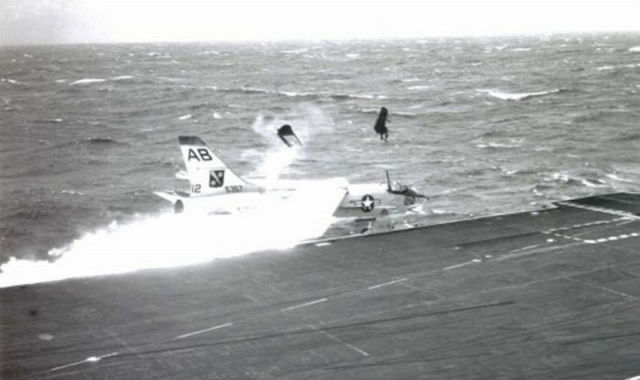 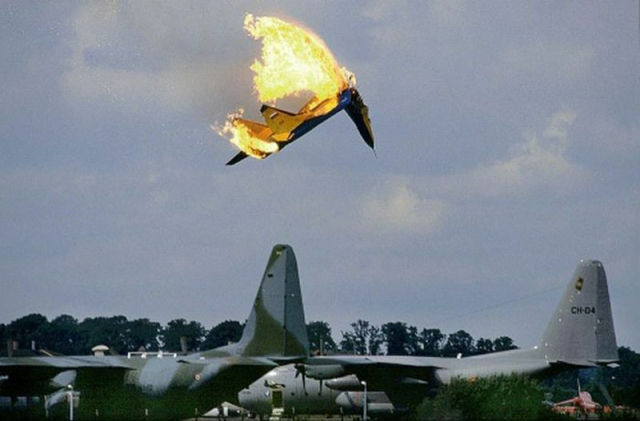 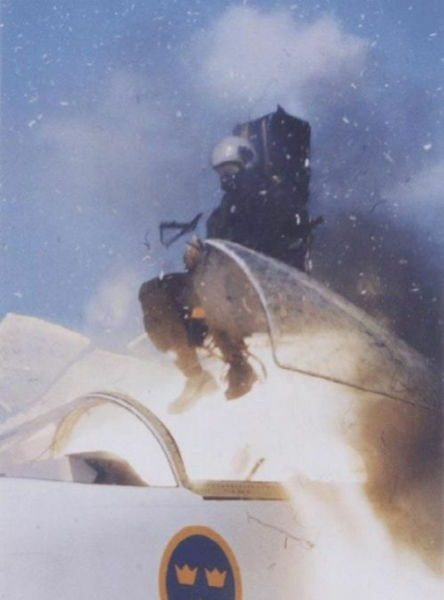 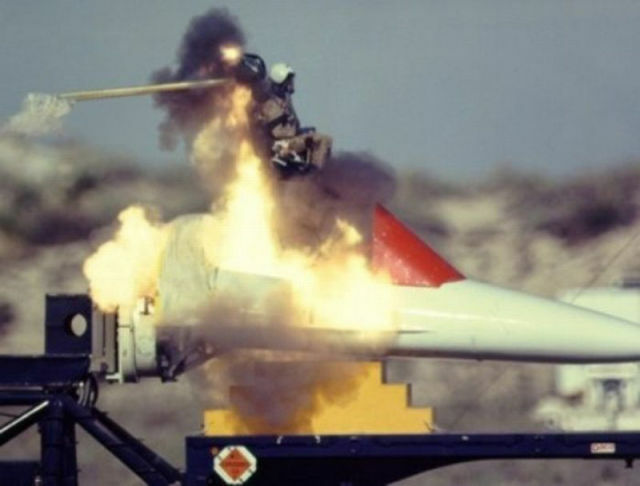 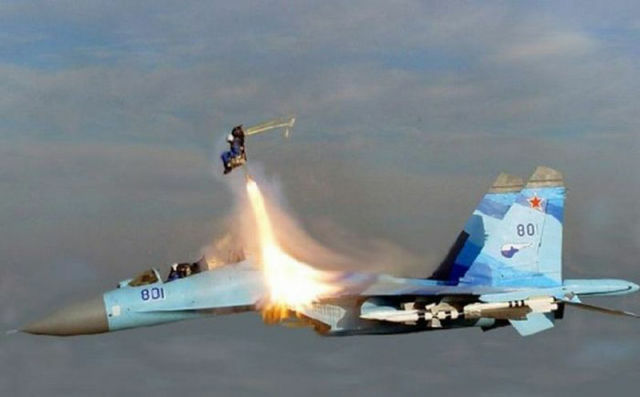 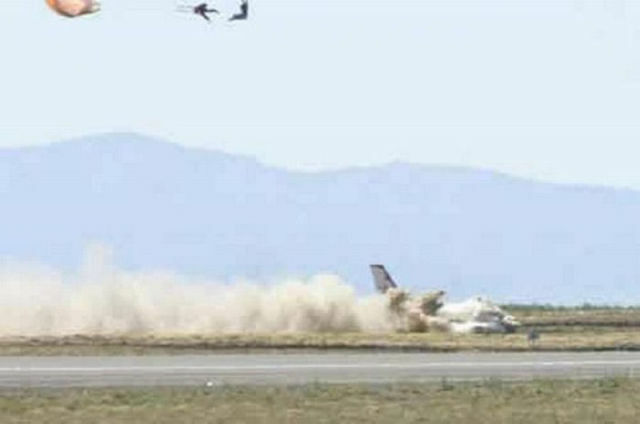 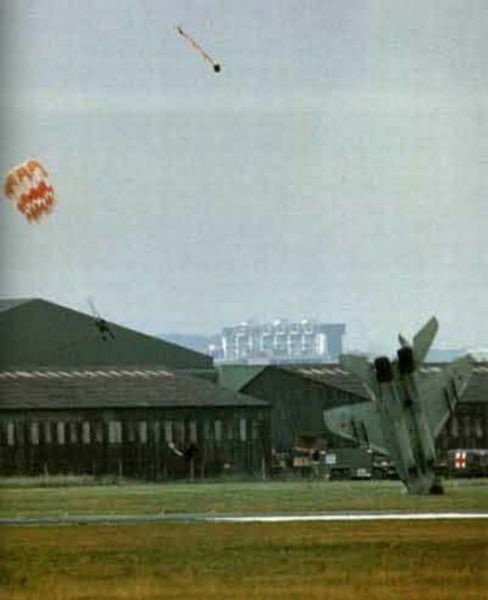 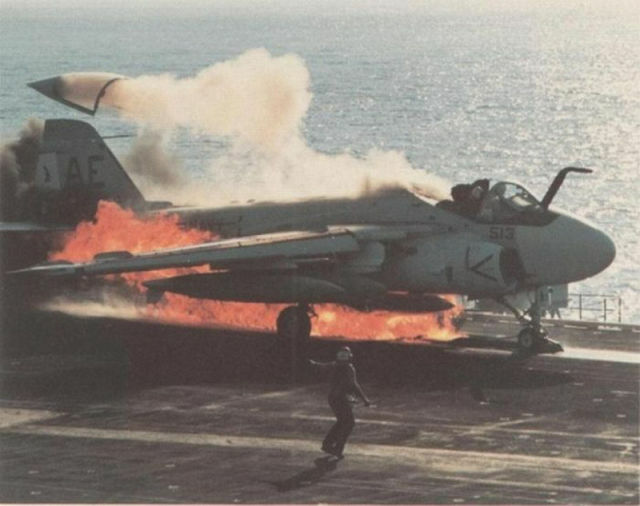 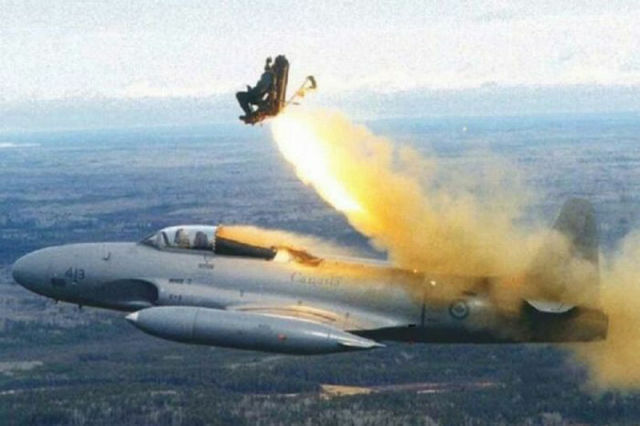 These photos are of some brave pilots ejecting from their aircraft. 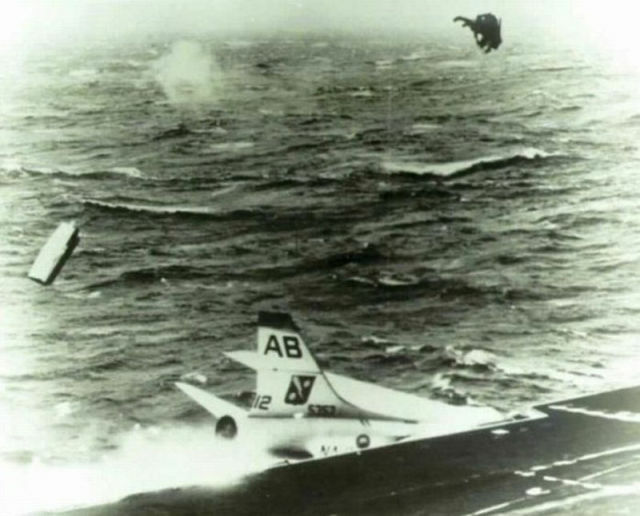 It is amazing that any of them survive. 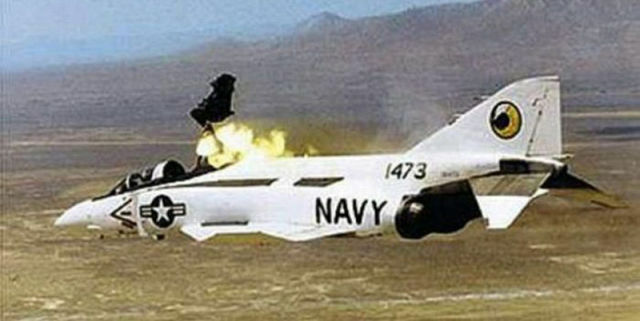 Surprisingly, most of them do. 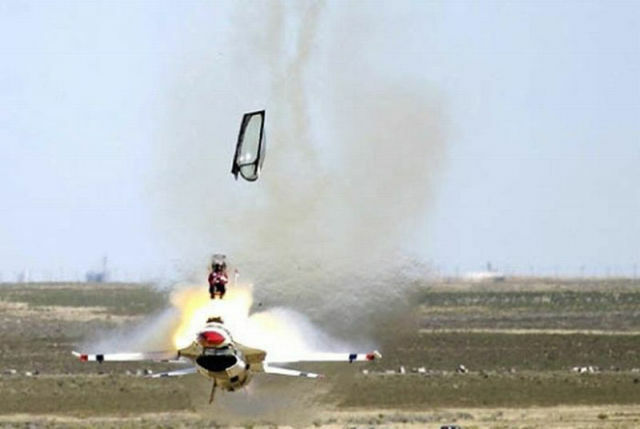 BRAVE pilots fly their planes all the way to the ground. 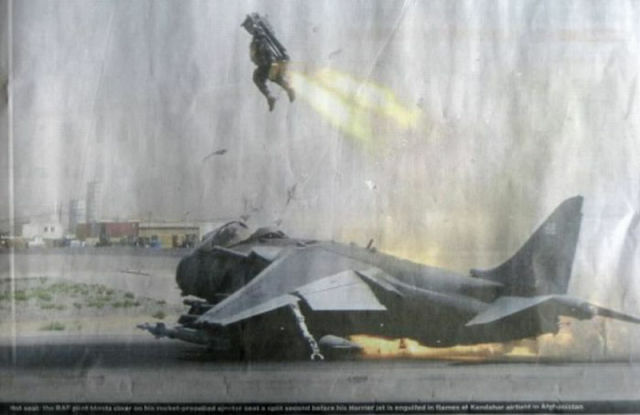 The pictures are merely those of ejecting pilots. 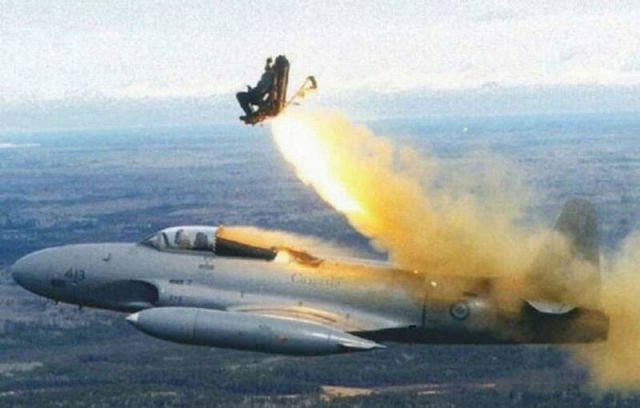 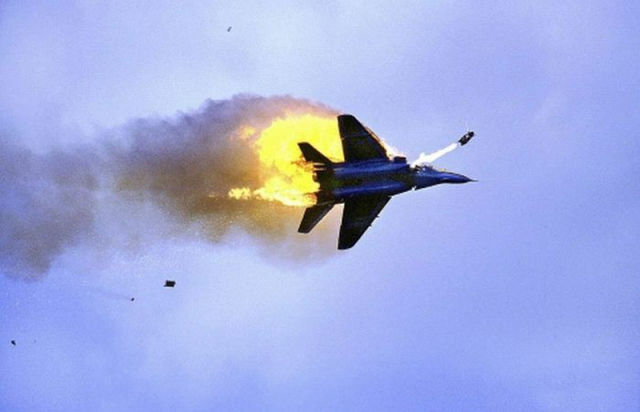 No, dead pilots fly their planes all the way to the ground smart pilots eject early, brave pilots guide their disabled planes away from innocent lives and eject at the last possible moment if and only when they know that their plane won't hurt or kill an innocent person.